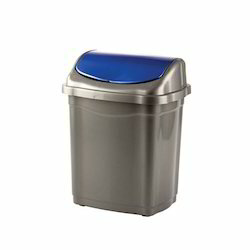 Offering you a complete choice of products which include elegant waste bucket, utility swing bucket dustbin, super spin mop bucket, vento swing bucket, utility swing buckets and utility swing bucket. 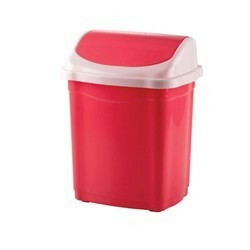 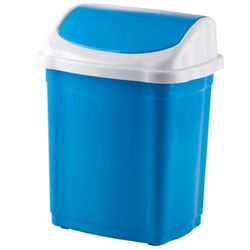 Banking on our experienced professionals, we are engaged in offering an excellent range of Elegant Waste Bucket. 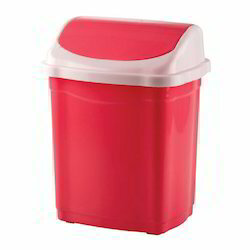 Our offered bucket is used to keep garbage. 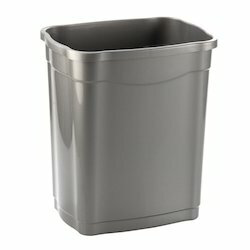 The provided bucket is designed by our talented professionals using quality assured material as well as innovative techniques. 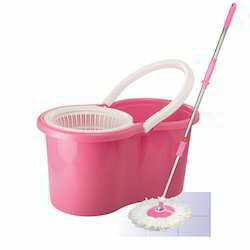 The bucket offered by us is widely known owing to its alluring look and sturdiness. 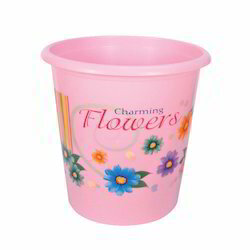 This bucket is available in different sizes and colours at an affordable price.